The Beer & Food Working Group comprises beer sensory professionals from American Society of Brewing Chemists, Cicerone® Certification Program, Brewers Association / CraftBeer.com and Denver Museum of Nature & Science. The group formed in 2014. The beer and food working group aims to be the trusted beer and food pairing resource by collecting, creating and communicating a sound and scientific understanding behind the common joys of eating and drinking. The group will strive to make beer the model for other beverages in terms of the way we understand, discuss and create beer and food pairings, pushing the thinking into new territory. The group will work to continuously clarify and classify the evolving pairing vocabulary and vet it against existing scientific literature to standardize the terminology. It will monitor and assimilate data from future sensory studies of flavor interactions as they relate to beer and food pairing. 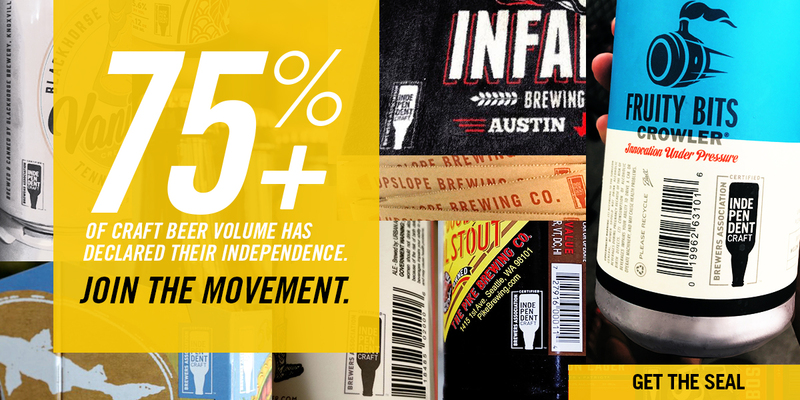 The group intends to lead in determining useful consumer preferences and tendencies, encourage wide-ranging research related to this topic, and engage the brewing community to further pairing research. This group aims to generate and advocate for a research-based framework to serve as the consensus standard within the beer and food industry worldwide. Ray founded and directs the Cicerone® Certification Program—the standard for beer sommeliers—and is a member of the senior faculty of the Siebel Institute of Technology, America’s oldest brewing school. He is a veteran author, beer educator and event promoter whose work has touched brewers and beer lovers in dozens of countries. In 2007, Ray began development of the Cicerone program, which launched in 2008 and has grown to be the global leader in beer server certification. Daniels is also the author of Designing Great Beers and has contributed to a number of other books including the Oxford Companion to Beer. Read his Beer Talk reviews in All About Beer magazine, or follow him on Twitter @Cicerone_org. As executive chef of the Brewers Association and CraftBeer.com, Adam Dulye educates on the compatibility of craft beer and contemporary cuisine. 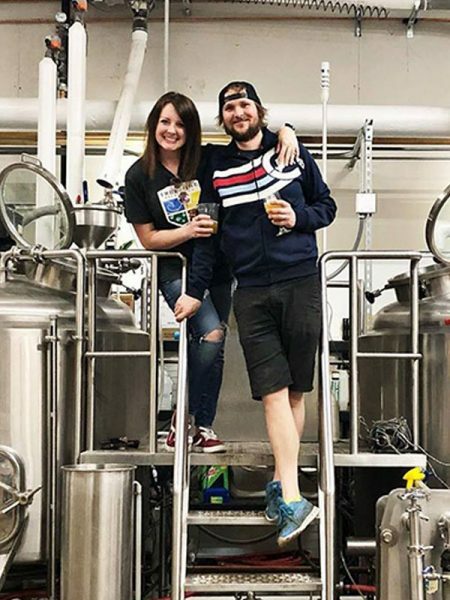 The Culinary Institute of America graduate has helmed several kitchens in craft beer-centric locations such as Boulder and Vail, Colo. and Portland, Ore., garnering the attention of beverage trade media and industry organizations. At the Brewers Association, Adam leads the culinary side of several events including SAVORSM: An American Craft Beer and Food Experience, Paired at the Great American Beer Festival®, and World Beer CupSM. Adam co-authored CraftBeer.com’s Beer & Food Course designed for culinary schools and industry professionals. He has collaborated with the Brewers Association’s Export Development Program for craft beer dinners in Munich, London and Stockholm, partnering with internationally recognized chefs. Based in Chicago, Pat Fahey works for the Cicerone® Certification Program managing exam content, developing educational material, and administering training across the nation. Pat also regularly speaks at conferences and judges at the Great American Beer Festival. In May of 2013, he passed the Master Cicerone® exam, becoming one of very few Master Cicerones in the world and the youngest to ever pass the exam. Dr. Nicole Garneau is the co-author of the Beer Flavor Map and a geneticist who studies sensory perception at the Denver Museum of Nature & Science. At the Museum, she directs the highly successful Genetics of Taste Lab, a community-based research model that incorporates research conducted by citizen scientists who help crowdsource and study data on taste from guests. The data from Dr. Garneau’s research will improve the understanding of the roles of taste, aroma and mouthfeel on flavor. When she’s not in the lab or collaborating in the beer industry, she’s dropping science gems online as @yopearlscigirl and @beerflavormap. Visit drnicolegarneau.com, beerflavormap.com and dmns.org/genetics to connect and learn more. Randy Mosher is the author of five beer and brewing books, including Mastering Homebrew and Beer for All Seasons. He also writes a regular column for All About Beer called The Taster. Randy is a member of the faculty of the Siebel Institute and teaches for the Doemens Beer Sommelier. He is also a creative consultant specializing in new product development and design for craft breweries, and is a partner in two Chicago-area breweries: 5 Rabbit Cerveceria and Forbidden Root.